Xavier Dphrepaulezz tells his story of falling victim to vices in his childhood… of how he signed a million dollar record contract and falling victim to capitalism in music. He was a robot in many ways, following the false American dream. But then a tragic incident turned his life around. 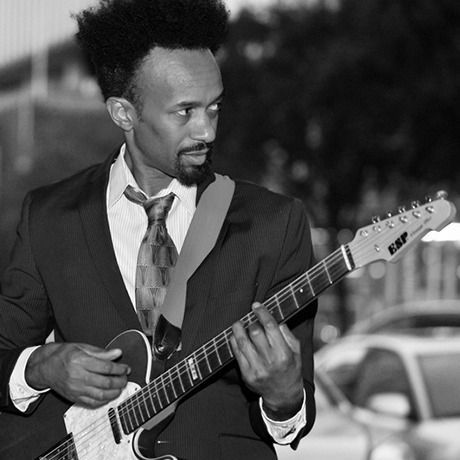 It forced him to believe in truth and honesty in music – he became Fantastic Negrito, the anti-robot. Video shot by Jess Jones and Nathaniel Kohfield, edited by Christie Goshe. Photos by Timothy Kempf. Fantastic Negrito is a musical transfiguration for Xavier Dphrepaulezz. He is black roots music for everyone, Blues with a punk attitude from Oakland, California. The musician recently drew national attention for his rousing performance of the original song “Lost In A Crowd”, winner of NPR Music’s first-ever Tiny Desk Concert Contest.